The foreclosure crisis impacted the Chicago suburbs as well as the city center, but many municipalities lacked the resources and infrastructure to respond effectively to the crisis. While many funding opportunities arose to address the negative effects of foreclosures, smaller municipalities historically had trouble accessing federal funds in the face of competition from major cities that had the resources to find and apply for grants and comply with their requirements. 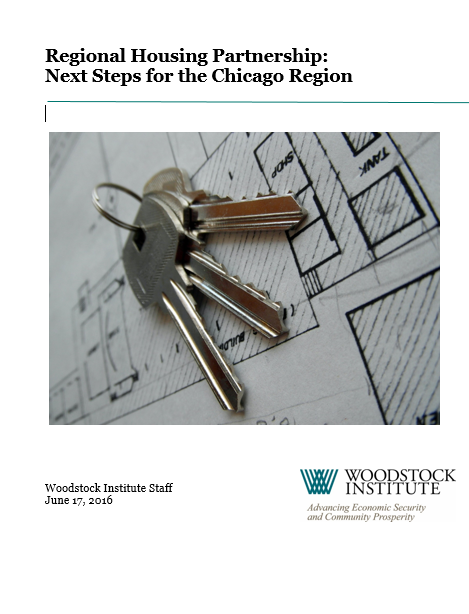 Regional Housing Partnership partners helped two groups of municipalities in the south and west suburbs—and later, one group in the northwest suburbs—band together to share resources and collaboratively apply for and implement federal grants.